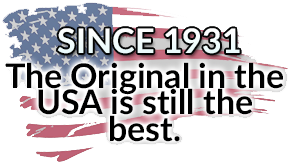 Hills-McCanna is the USA pioneer and a world leader in the design, production and application of diaphragm valves. First introduced over 80 years ago, Hills-McCanna valves have consistently proven their value in tough applications through years of reliable service. The valves are designed to handle a wide range of fluids and gases including highly corrosive toxic chemicals and abrasive slurries. 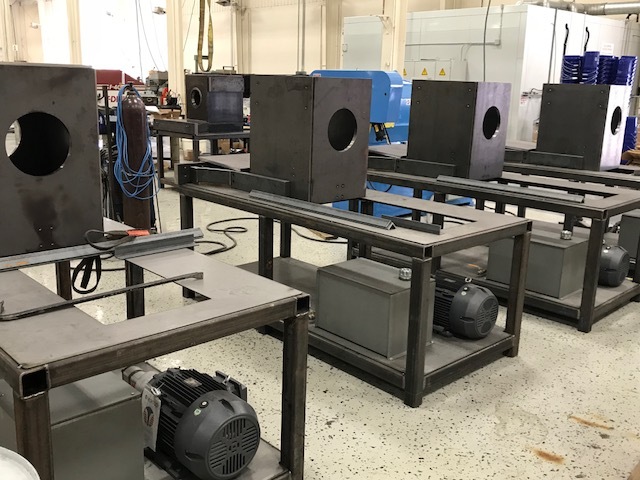 Over 80 years of experience have given Hills-McCanna the expertise to manufacture the most rugged, best designed, and longest lasting diaphragms in the industry. Available and ready for quick shipment! 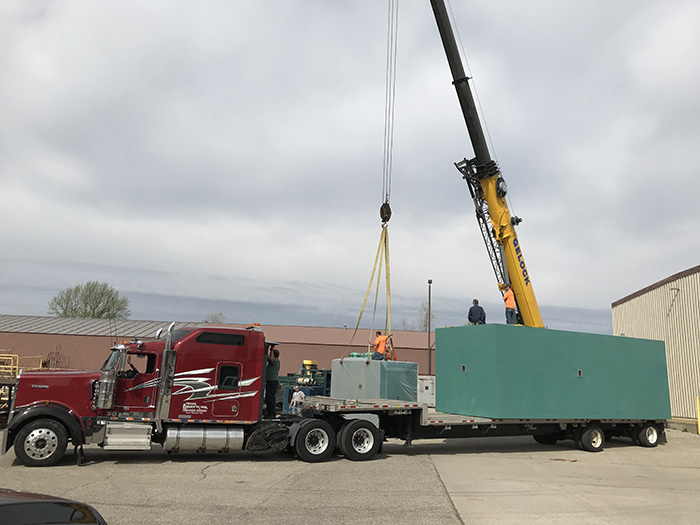 Ethylene offloads its new 30' PTFE tube sintering oven. Available and ready for quick shipment. 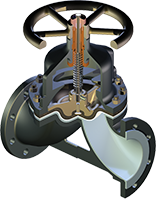 Hills-McCanna® is the USA pioneer and a world leader in the design, production and application of diaphragm valves. First introduced over 80 years ago, Hills-McCanna valves have consistently proven their value in tough applications through years of reliable service. The valves are designed to handle a wide range of fluids and gases including highly corrosive toxic chemicals and abrasive slurries. Over 80 years of experience have given Hills-McCanna the expertise to manufacture the most rugged, best designed, and longest lasting diaphragms in the industry. MAY. 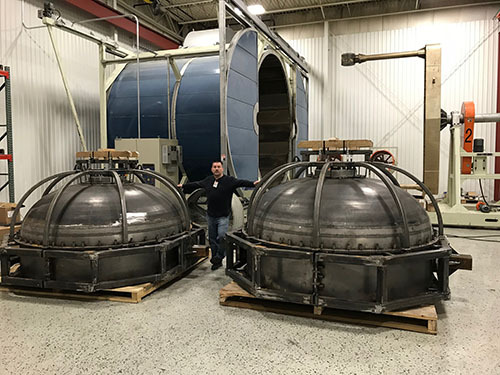 9, 2018 Ethylene offloads its new 30' PTFE tube sintering oven.